TRACE ME is a UK independent research and development company, established in Cambridge. We specialise in applying tracing technology to protect individual property assets and possessions from loss. We use unique serial number security codings to ensure your belongings can be found and identified correctly. TRACE ME is one of the few bag-tracking solutions integrated within the SITA WorldTracer bag management systems, used by the vast majority of airlines and airports around the world. TRACE ME is also supported by IATA, the International Air Transport Association, as an authorised third party issuer of luggage tags. We maintain the most robust data security to protect your identity and your bag; our data bank accreditation is certified to ISO 27001 – the most secure bank data certification. Our Vision is to help create a world where not one bag is accidentally lost forever. We also believe that simple, affordable solutions are often the best. Our management team has vast experience of the insurance, financial and travel industries. We focus on simplicity, innovation and affordable solutions to protect luggage and personal items of property – which is why TRACE ME can help you. 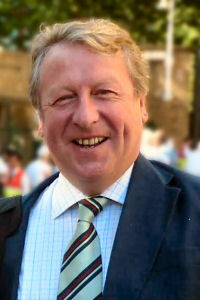 Robert began his insurance career in London qualifying with the Norwich Union in 1973. In 1974 he formed his own business in Cambridge, UK. The business developed through organic growth and with several acquisitions over the next 25 years, the Group expanded to include Healthcare, Discretionary Fund Management, Pensions and IFA activities. Robert has been Chairman of Beckett Financial Management Group (comprising Beckett Financial Services and Beckett Asset Management) since its formation. 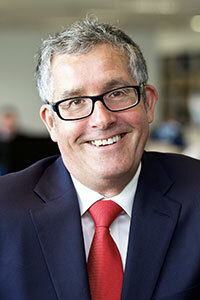 The Group is now one of the largest regional financial services providers in the UK. He is a past National President of the Chartered Insurance Institute and was appointed Chairman of TRACE ME Luggage Tracker Ltd in 2012 where he is a major shareholder. David opened TRACE ME Luggage Tracker Ltd’s Russian distributorship in Moscow in early 2014. The office covers all former Soviet Union countries (except the Baltic States). 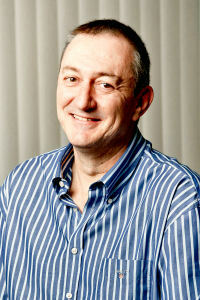 Previously David spent almost 30 years in the Tobacco and Food Industries in Australia, USA, Asia and Russia. From 2007-2012 he was President of Kraft Food, Russia, before establishing his own corporate consultancy East-West SBS in November 2012. David is also a well-known speaker and contributor to various Russian industry forums, conferences and business schools. 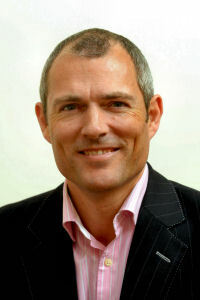 Nick joined TRACE ME Luggage Tracker Ltd in 2012 and was appointed to the Board in 2013. Previously Nick spent over 20 years as an investment banker specialising in transportation, public sector and asset finance which included 10 years at the merchant bank Guinness Mahon & Co Ltd and 5 years as Head of Business Development and Marketing for Europe Middle East and Africa for the US Rating Agency Standard & Poor’s. He co-founded Railway Finance Ltd in 2003 and was Head of Rail Finance for Investec Bank Plc. He is a non-executive board member of Affinity Sutton Funding Ltd, one of the largest providers of Social Housing in the UK. Sophie co-founded TRACE ME in 2007 after spending much of her career in the pharmaceutical industry. Before being appointed head of European Clinical Administration of ConvaTec in 1990, a division of the leading global biopharmaceutical group, Bristol Myers Squibb, she worked for the clinical data management division of Smith Kline Beecham. From 2002 – 2008 she was a Director of BioPharm Solutions Ltd.
Mike joined TRACE ME Luggage Tracker Ltd in December 2014 to lead the development of the firm’s operational capacity. 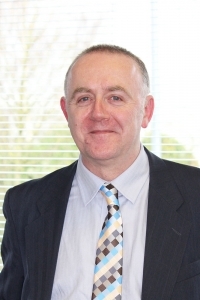 He has over 25 years experience in the Financial Services industry having held senior Operations positions at M&G / Prudential, Beckett Investment Management Group, UKGI (offering compliance support to the general insurance broker market) and the Institute of Customer Service where he oversaw a full systems & process review. Mill first became involved with TRACE ME in 2014. 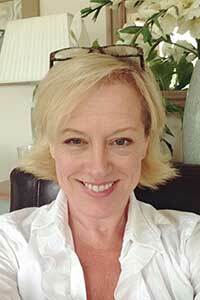 She has spent over 20 years involved in corporate identity, branding, marketing and advertising. Having started her career with Cathay Pacific Airways and MTR Corporation in Hong Kong, her portfolio includes the creation of corporate identity and station signage systems for the Bangkok SkyTrain and Al Mashaaer Al Mugaddassah Metro in Saudi Arabia. In 2004 she was appointed Creative Director for McCann Erickson in Shanghai where her clients included Coca-Cola, Maybelline, L’Oréal and PingAn Insurance. 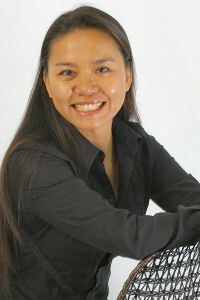 Since re-locating to the UK in 2008, she has undertaken design consultancy projects for the Office of Postdoctoral Affairs at the University of Cambridge. Robert joined TRACE ME in 2014 advising on the implementation of multi-lingual database, security and support platforms for its global partners. He began his career in 1989, founding Sciclone, a software company developing analysis tools for the advertising industry. He licenced these to multinational market research organisations such as TNS Sifo and Nielsen through Sesame Systems Ltd, a company he co-founded in 1993. In 1998 Robert founded cloud platform developers Marketing Interactive UK Ltd, developing and maintaining systems for major corporates including BAT, EMC and Cambridge University. Robert is a regular speaker at conferences and is a non-executive director at Genix Holdings and Menta enterprise agency.